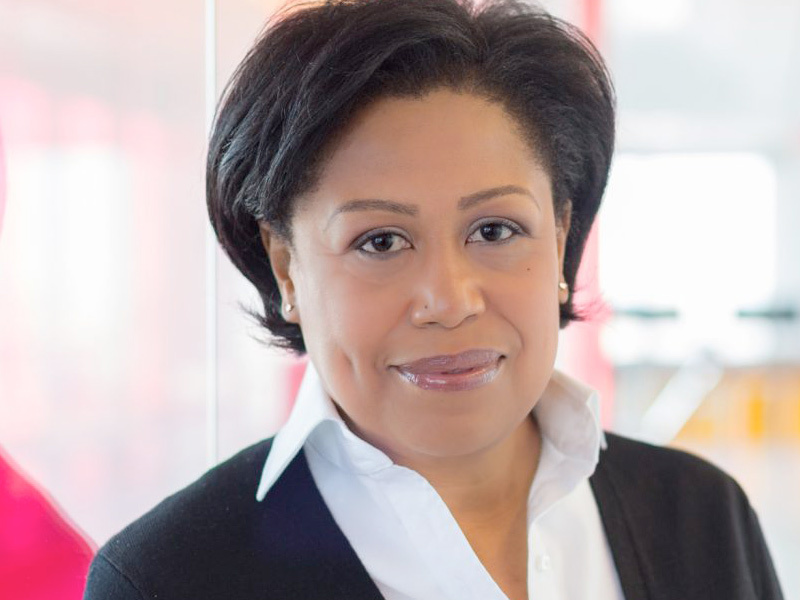 Pamela joined Bloomberg in 2016 as Head of Diversity and Inclusion for Europe, Middle East and Africa. In this role, she leads the company’s global diversity and inclusion initiative in the region, serving as a partner and thought leader on strategy and vision. Pamela is cited as one of the most recognised thought leaders and vocal advocates for diversity across the private sector and has more than 20 years’ experience in managing diversity across engineering, financial services and technology and media. During her tenure Pamela has provided coaching and guidance to senior leaders whilst collaborating across HR and the business to deliver objectives, measures and solutions to promote and progress diversity and inclusion.